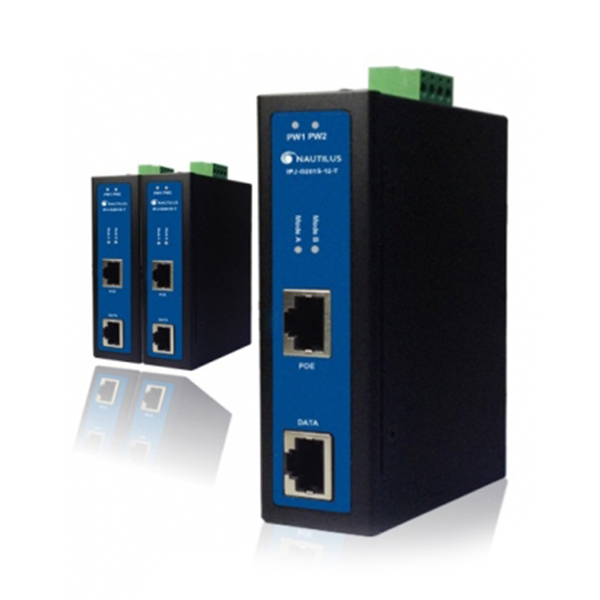 IPJ-G201S series unmanaged industrial PoE+ injector are two ports 100/1000BaseT which one port supports PoE+ 30Watt. The injectors are cost-effective solutions that work on a 48~56VDC power input or 12~48V DC with boost function for PoE+. The injectors are alternative A type to support PoE power in pin 1,2,3,6. The high power 60w or 95w injector use the 4 pairs to support PoE power. The compact size and industrial fan-less design is suitable for industrial harden PoE+ applications. Dual power inputs supported can have high reliability. The clear and simple LED indicators can monitor the status very easily. The PoE LEDs light when the injector provide the PoE power to power devices (PDs). The Mode A LED means injector provides the PoE power and data on the same pins. IPJ-G201S-95W-T will light Mode A when provides PoE 95Watt. Support 12V/24V/48V DC power input to boost 48V PoE(IPJ-G201S-12-T). Reverse polarity protection and overload current protection supported. 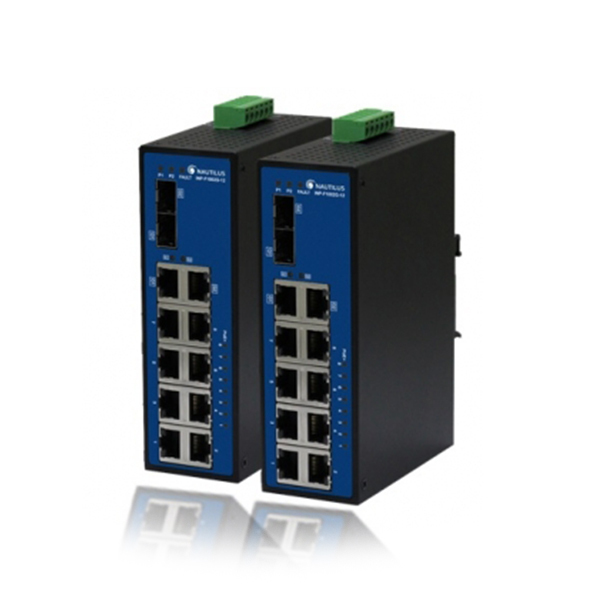 Support dual power inputs to provide high reliability. Pin 1,2,3,6 to provide PoE with data.